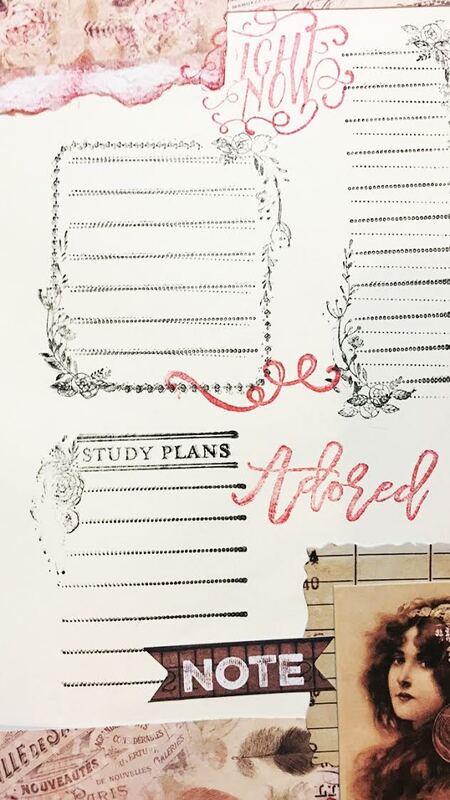 So Happy to share with you one of my processes for prepping my Jet Setter traveler journal for my sermon notes. 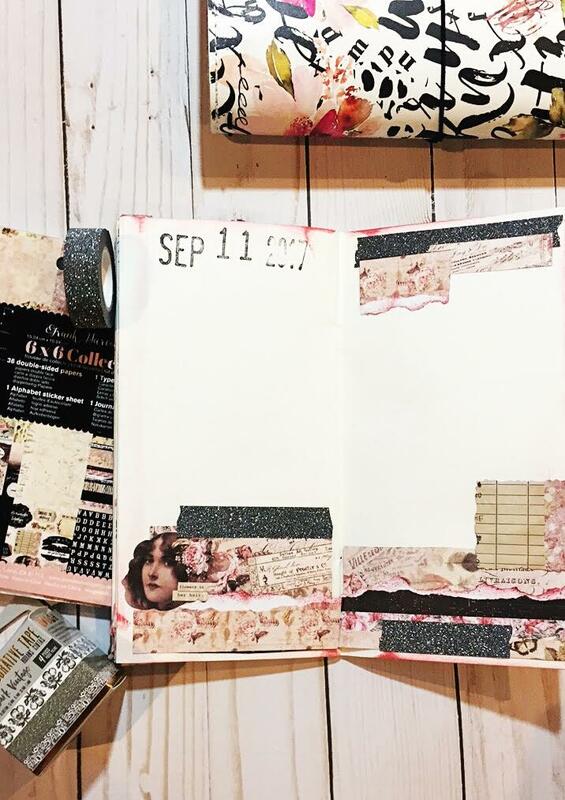 To start, in one of the MPP Travel Journal inserts, I inked the edges of my pages with the Prima chalk ink in Rose Bud, and decorated my pages with the beautiful papers and stickers from the Wild and Free collection along with the MPP Dark Vintage floral washi . 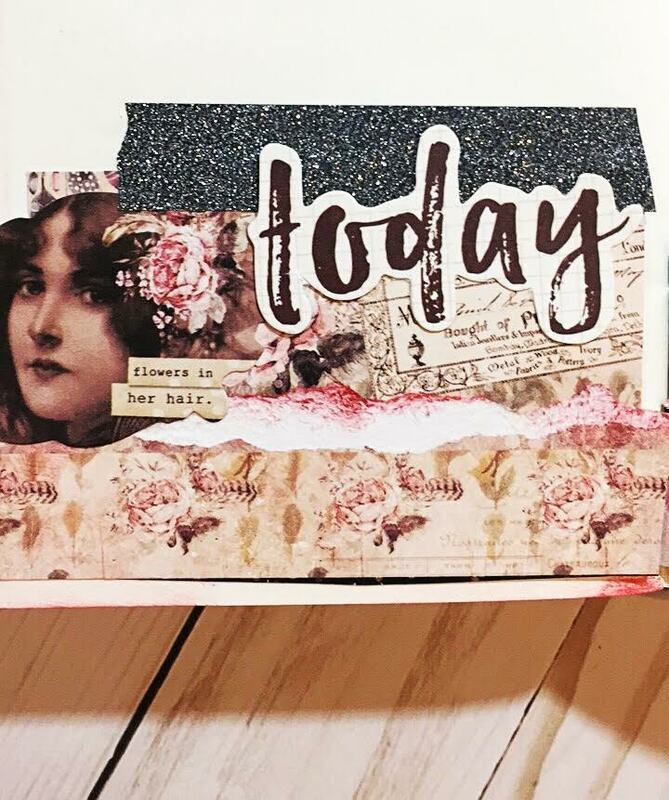 I love the Prima products to add visual interest with layers of color and inspiration. 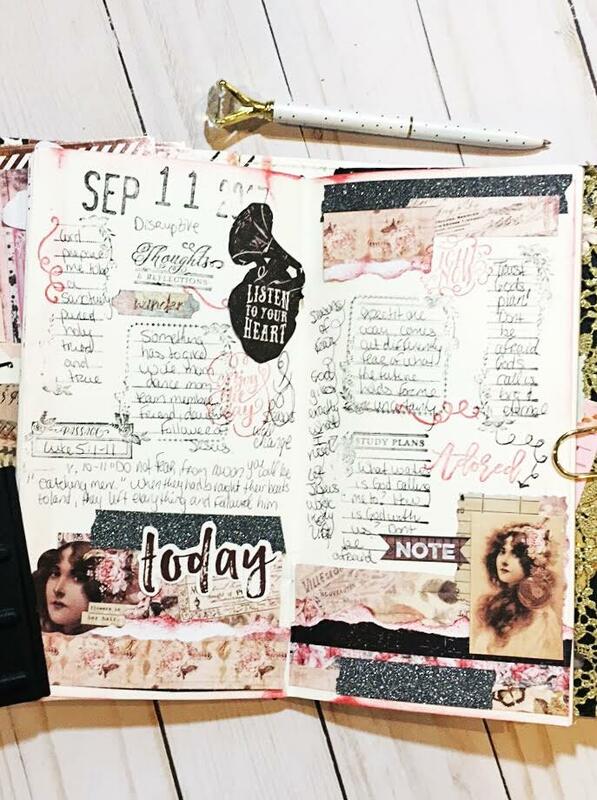 I love how my Faith journal turned out after I added my sermon notes and journaling. Beautiful to see as I look back and reflect on what I wrote. To see more of Leslie projects and inspiration find her on Instagram @paperandstichco.